Slow Cooker Apple Butter is the essential Fall recipe every needs to make. 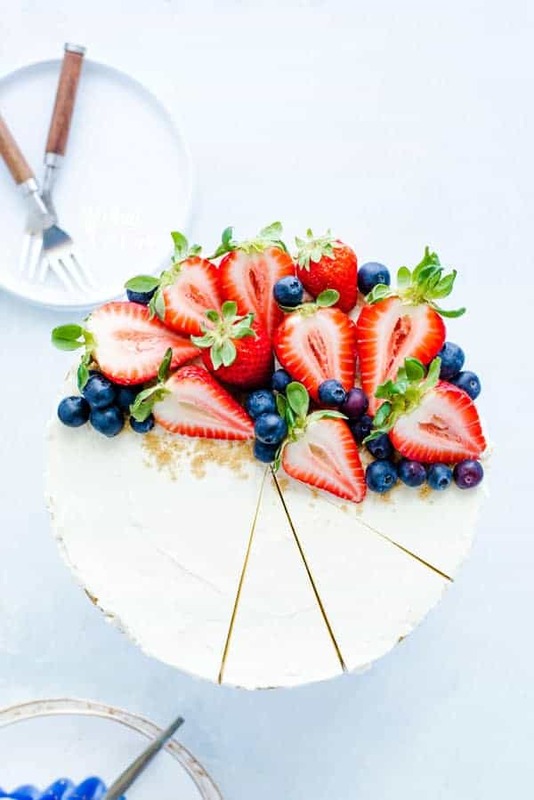 It’s incredibly simple and pretty much the easiest recipe ever, just set it and forget it! While I absolutely love summer (and it’s by far my favorite season), I do look forward to Fall because Fall is apple season. I looove everything about apple season. Picking my own, all the fabulous apple recipes, apple festivals, fairs and more apples. Apples upon apples. I’m a happy girl – especially if those apples are in one of my favorite desserts, caramel apple crisp! 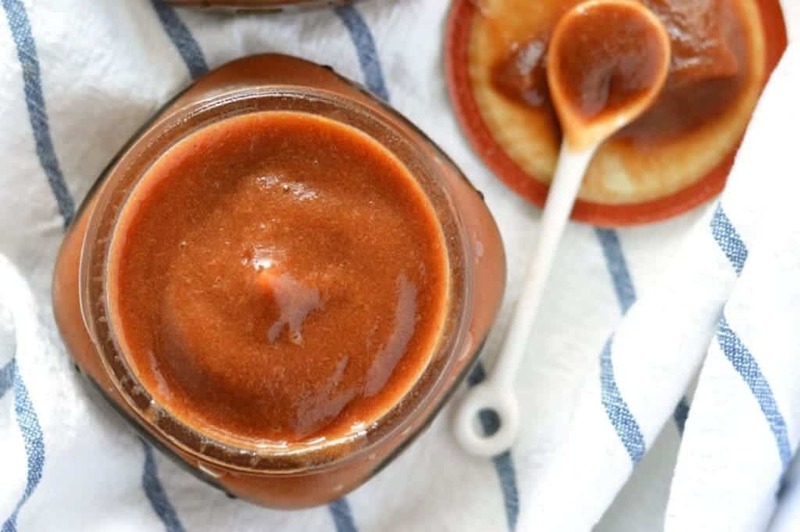 But really, we all know apple butter is the king (or queen?) of apple recipes come Fall. This slow cooker apple butter is a cinch to make and is the perfect recipe to get started on with your haul from the apple orchard. You literally just throw all the ingredients into your slow cooker, set it to low, and let it cook for 12 hours. Yep, 12 hours. Low and slow baby. You’re going to want to exercise some patience with this recipe. I know you’re going to want to crack that lid and stir those apple around especially when you see that the whole recipe only calls for 2 tablespoons of liquid. Just don’t do it. Don’t open it, don’t crack that lid. Put down the spoon and just walk away. Walk away. For 12 long hours. Since you’re cooking this apple butter for 12 hours, I recommend just starting it at night and letting it cook while you’re sleeping. Then you won’t be tempted to crack that lid and take a peek ???? When the apples are done cooking, they’ll be a deep, gorgeously caramelized brown color. Some will have stuck to the sides while cooking but they’ll scrape right off and you can mix them into the rest of the apples, no problem. You’ll also notice that the apples have given off a lot of liquid. That’s why you don’t need to add much when you start them. I like to add that small amount just to get them going (and for peace of mind I guess). Since the apples are pretty liquidy when they’re done, I recommend refrigerating them before blending. The apples will re-absorb all that delicious liquid that’ll make your apple butter super tasty without being watery. Once it’s ready, you’re going to want to eat it on everything. 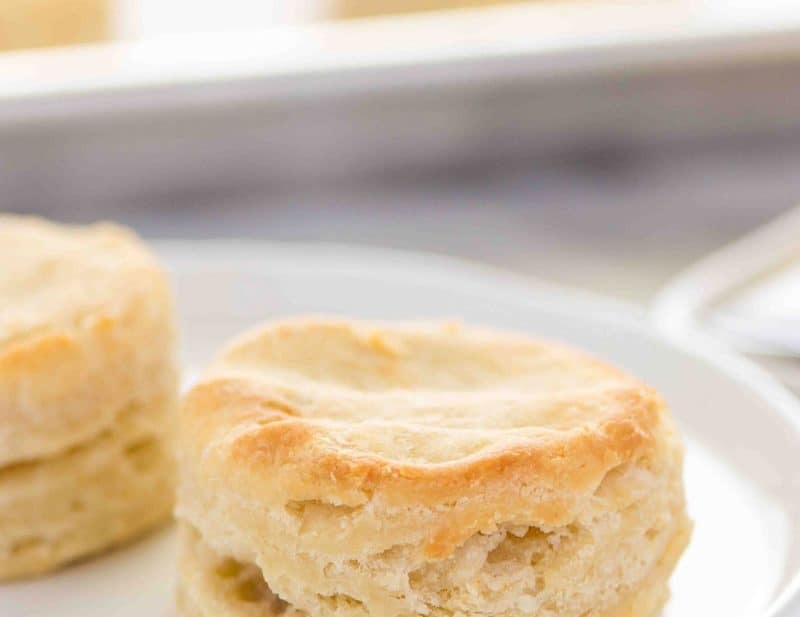 Gluten Free White Bread, oatmeal, and biscuits are all prime vessels to deliver this slow cooker apple butter straight to your mouth. And if you want to cut out the middleman, you can always dig right in with a spoon. 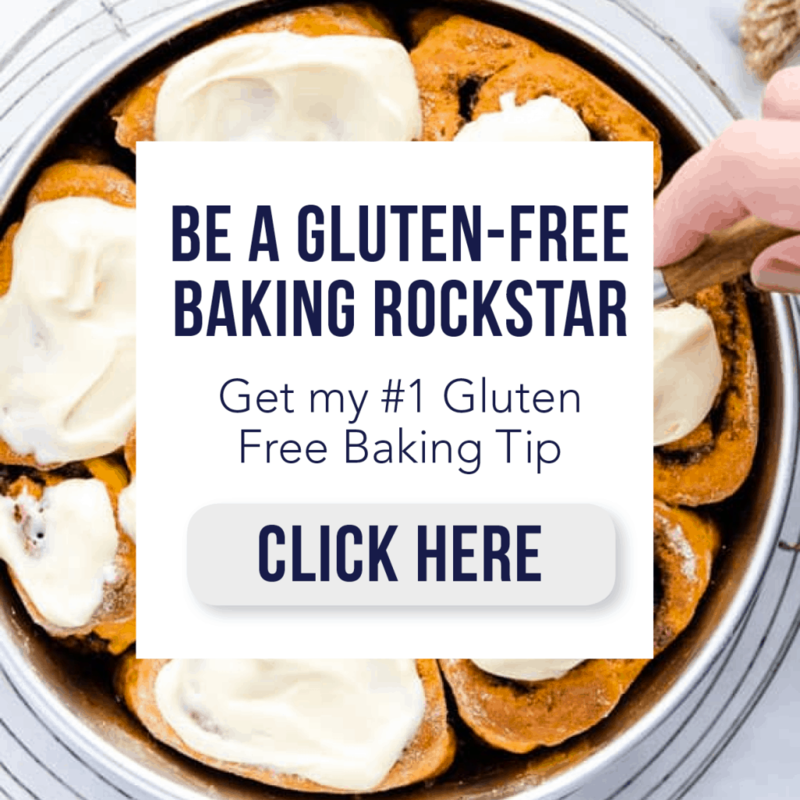 If you’re sitting on a large stockpile of apples you’ve just picked from the orchard, try them in a gluten free creamy apple cake from my friend Sandi at Fearless Dining. You could even try them in my favorite slow cooker cinnamon applesauce . That’s the great thing about apples – there are just SO many delicious recipes to make with them! Enjoy! You can also find this Slow Cooker Apple Butter recipe on Food Fanatic where I am a regular contributor. haa haa… I need patience with the apple butter 😉 one of my favorite things, I really want to make this, SOON! I made apple butter for the first time last year in the slow cooker and I cannot wait to make it again this year! Yours looks beautiful and the seasonings sound divine! We’re going apple picking this weekend and I’m printing this off to try it!! I can’t wait to go apple picking just so I can make this! A batch of this butter would make me so happy right now! Looks so good! 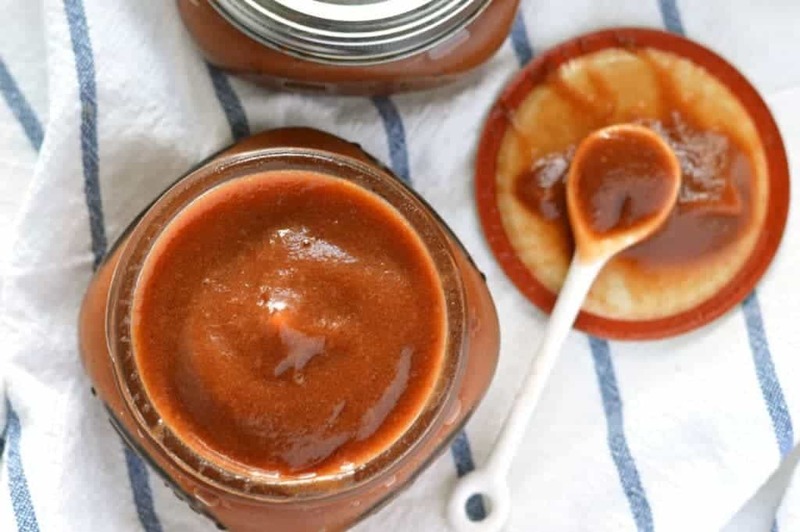 Apple butter is one of my favorites, and your version looks so fantastic! I am SOOOOO into this! Come on Fall! I love apple butter but have never made it before. This recipe sounds so easy, I love that you make it in your slow cooker. I bet your house smells amazing while it’s cooking. 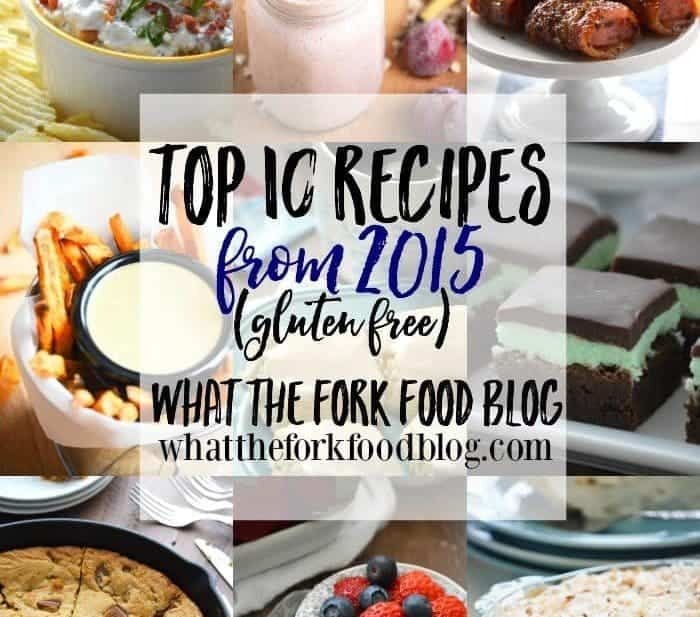 I’ll have to give this recipe a try! 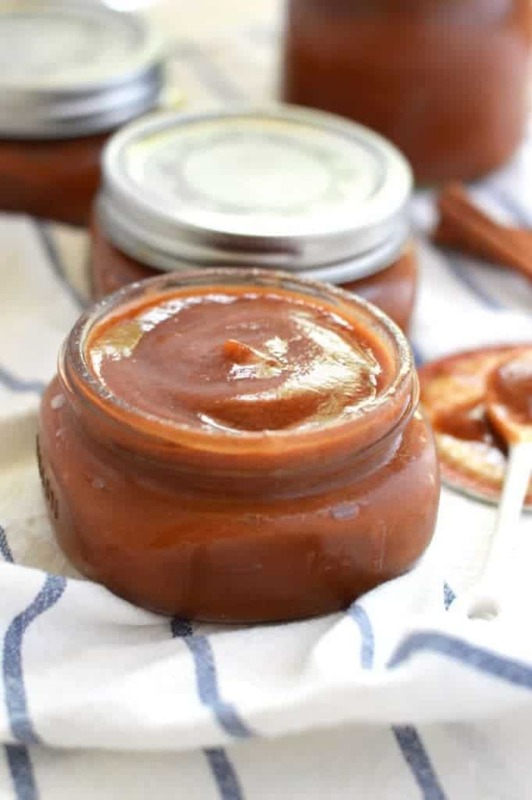 I think apple butter always scares me to make it myself, but I think a slow cooker version is something I can handle…and who can resist apple butter!? Pinned! I made this recipe for a potluck day at work. I paired the apple butter with homemade cinnamon chips and it was a smashing success! People raved and I gave the recipe out several times. So awesome! Bradenton and Pink Lady’s were on sale at the grocery store, so I used 1/2 and 1/2 rather than the Gala’s. Turned out fab! Am going to do Granny Smith’s next time.